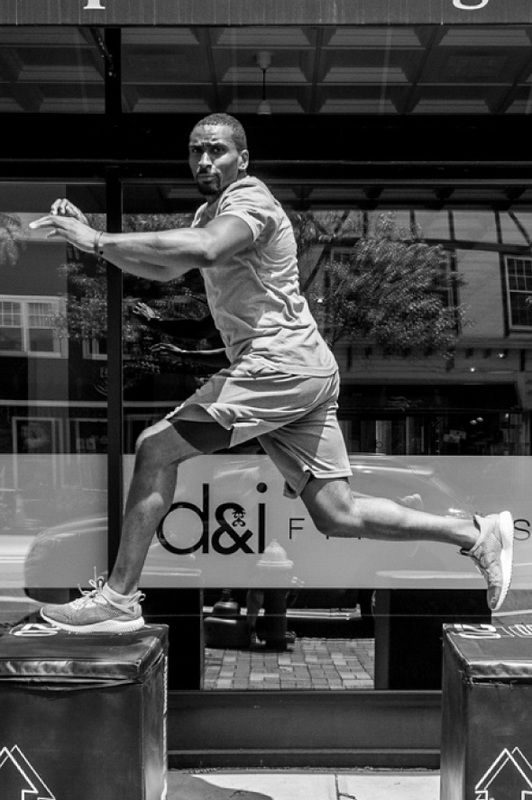 Born and raised in Manchester, England, Nate joins d&i fitness from over the Atlantic with a 12-year Track & Field background, competing and training alongside some of Great Britain’s elite. Nate has trained a range of experienced athletes from novice to elite, both in his respective sport and others such as soccer and basketball. Working diligently to improve his clients’ athletic performance, Nate is also an avid believer in strength and body maintenance being the keys to leading a pain free and active life. Nate has retained a level 3 Personal Trainer’s qualification as well as qualifications in Sports & Swedish massage.